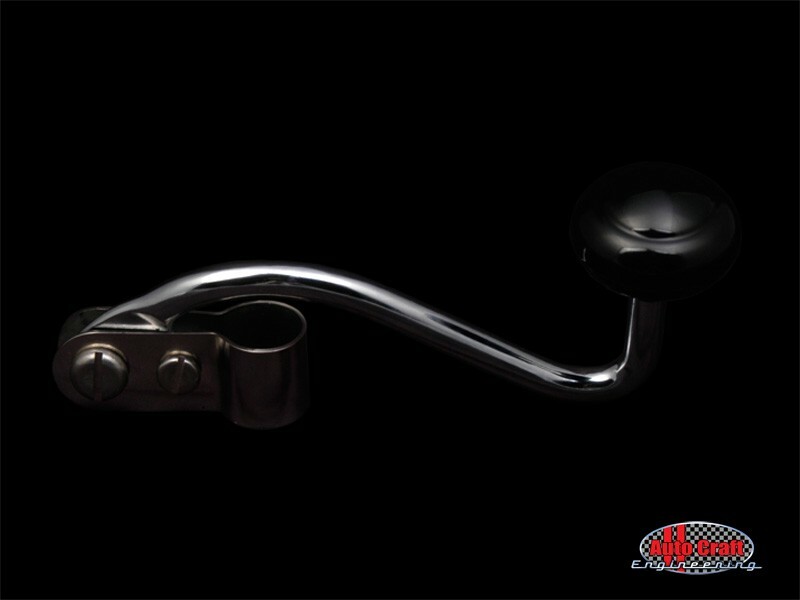 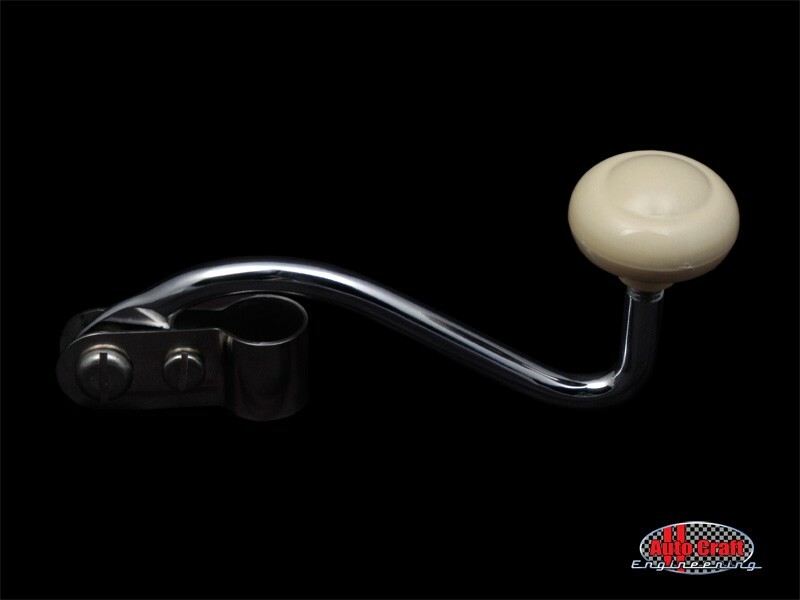 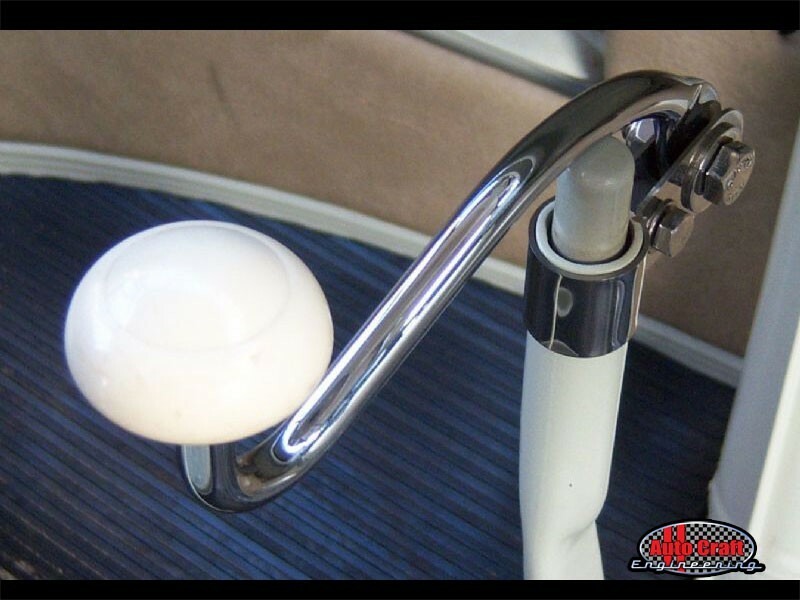 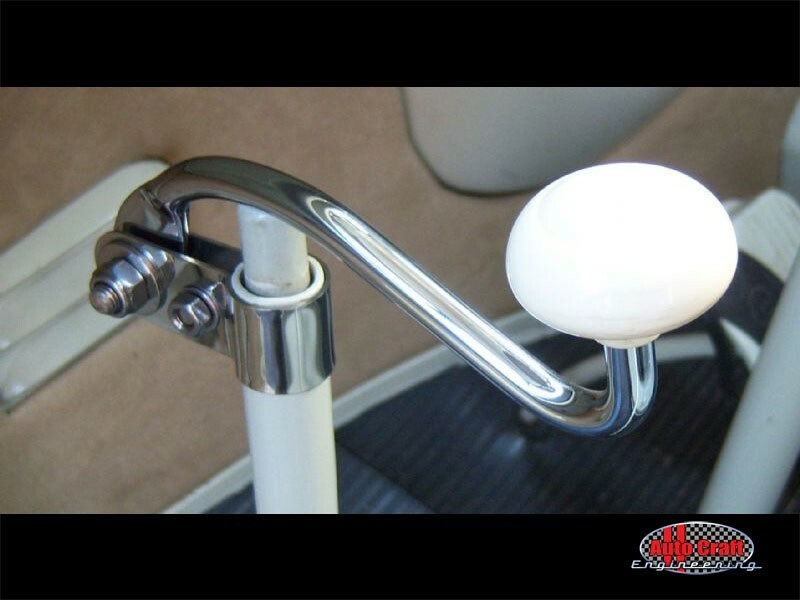 Fits onto the stock handbrake lever, allowing for easier operation of the handbrake. 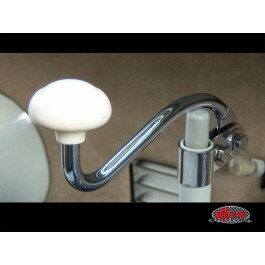 Supplied without handle (available separately). 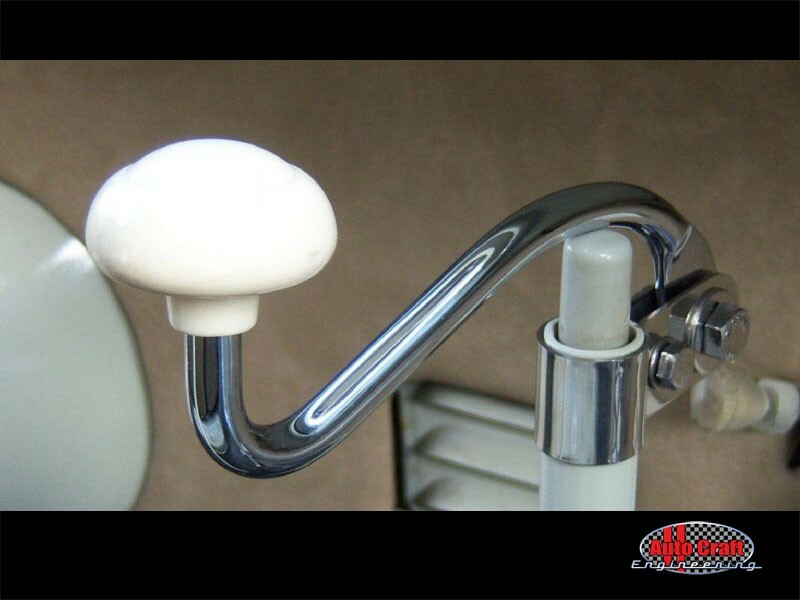 Chromed finished.